Did you know that the bacteria that causes cavities can spread from an adult’s mouth to a child from things like sharing spoons and cleaning pacifiers with your mouth? Before the First Tooth is a prenatal oral health initiative promoting the oral health of expecting mothers. Nearly all dental care is safe during pregnancy. Changes in your mouth at this time can make you more at risk for things like cavities and gingivitis. 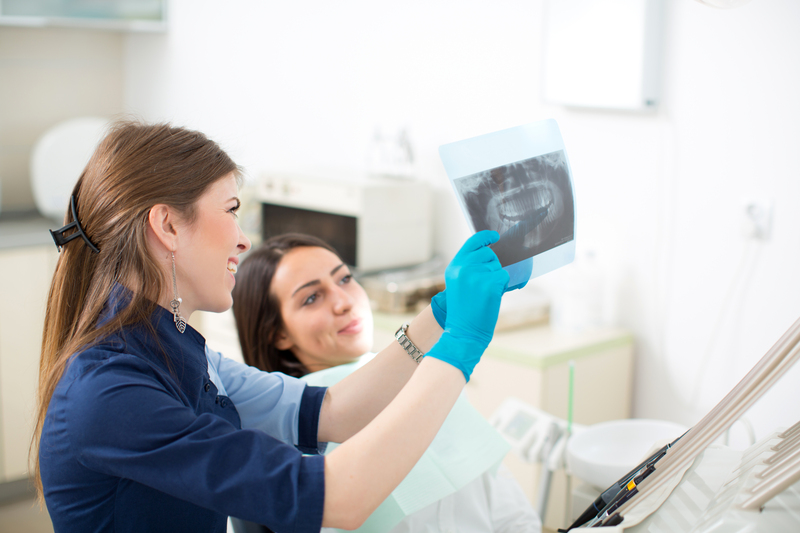 See our list of dentists to find a provider near you. Receiving dental care and taking good care of your mouth and teeth during pregnancy is not only safe but also important for the health of both mom and baby. Before the First Tooth is a program that provides education for expectant mothers and new parents on how to best take care of your families’ teeth and how to find dental services in your community. Before the First Tooth is running a pilot program in many practices throughout the state. One of our sites, Pines Health Services, is doing great work. Click here to find out more.